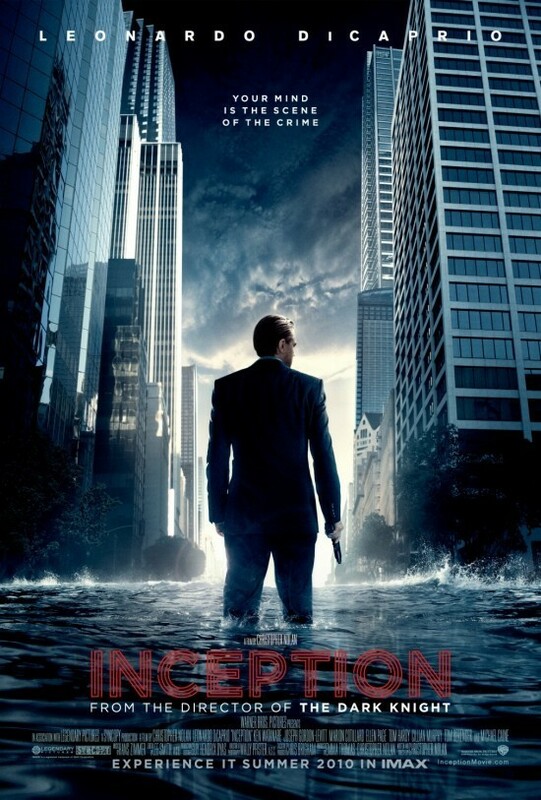 Inception is just too awesome. It's mind blowing and amazing and wayyyy cool. Building a world in dream, all that high adrenaline stuff in techni colour highly realistic dreams, too awesome for words. But it's free, sooo..cannot complain too much.. The dream within a dream concept is just so..wow.. I got so sucked into the dreams that I forgot they're actually just sitting in a plane sleeping, doing all the battle in their heads..
Good movies make me happy!